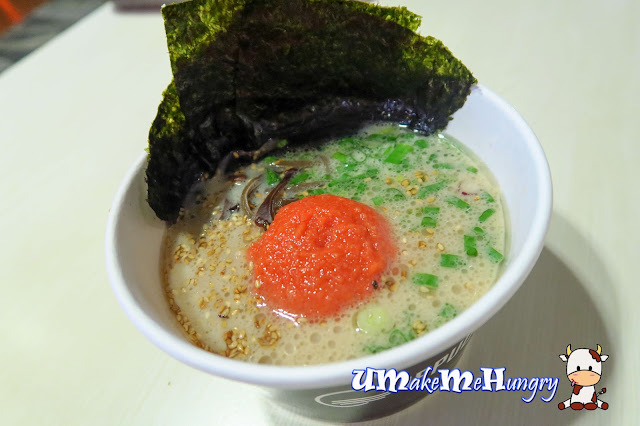 By now, Ippudo should need no further introduction as they are one of the popular chain ramen stalls in Singapore. Apart from the full scale restaurant they have in the malls, this express setup in the departure hall of Changi Airport Terminal 3 has a concept that caters to diner for quicker dining option without compromising its quality. We had our express order via the counter just before our long haul flight to Europe. I had a hot bowl of Mentai Tonkotsu Ramen. Disposable bowls and chopsticks were used and its very convenient to both diner as well as the business owner. Stock was as flavourful with ramen cooked right to its perfect texture and amount of roe given was absolutely generous. With sesame boasting its fragrance in its soup, I do like about the shreds of black fungus included and also the pieces of half soaked Wakame (Seaweed) in their stock. The guy who was worried that the portion might be too little had his portion upgraded with more Chasu and Ajitama (Japanese Soft Boil Egg). No doubts about their quality and I'm simply in love with the melt-in-your-mouth charsu. The stock was enhanced with a slice of butter and was not too dilute nor thick. 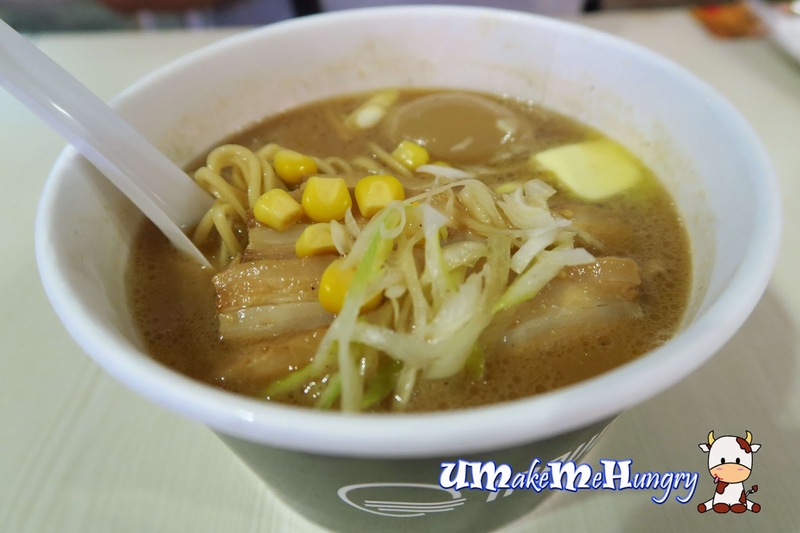 Ingredients includes corn kernels as well as shredded scallions. 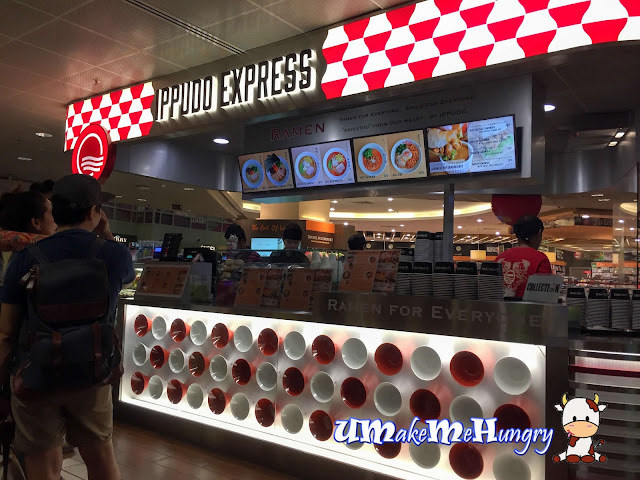 For those who will be missing Asia food for a while, Ippudo Express is an excellent choice during your departure to other countries.